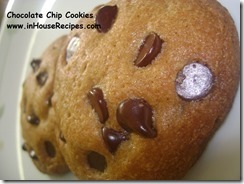 Chocolate Chip Cookies can be made easily at home using an oven or a microwave with convection mode. Home made cookies are much more hygienic than market ones. 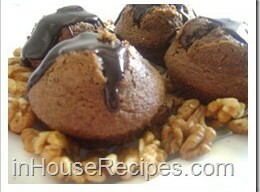 Bake Walnut chocolate Cupcake in Microwave Convection or Oven. 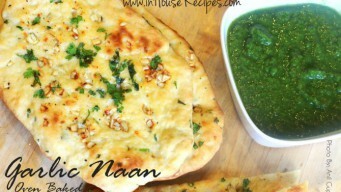 Tried and tested recipe to get restaurant taste at home. Sweet dessert for Main course menu. 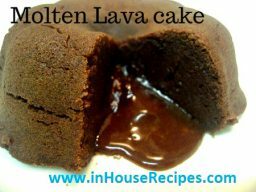 Make Molten Choco Lava cake at home using Microwave oven or convection. 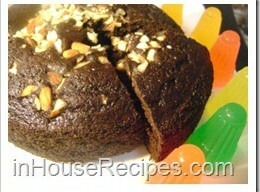 Chocolate stuffed inside the cake. Cut open to make it flow like lava. 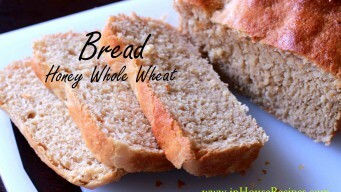 Step by step tried and tested recipe video.